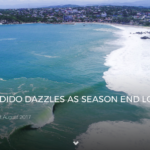 Follow us this season on Live From the Channel / FB and Insta as we embark on the highly anticipated 2017/2018 Big Wave Northern Hemisphere Season. 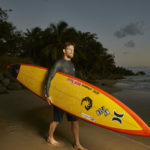 Live reports, photos, short clips and interviews will be posted in real time and or within a couple hours from all the major spots as we follow Correspondent(s), Eric Akiskalian and other industry news leaders that will be on location and ready to capture the massive swells and amazing rides that are ridden. 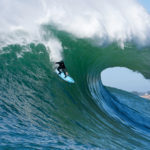 Professional surfers from around the world will be on the big chase as they plan for Nazare, Portugal / Pe’ahi, aka: JAWS, HI / Waimea Bay, HI / Mavericks, NorCal / Todos Santos, Mexico / Nelscott Reef, South Reef, Yeti, Oregon / Cortes Bank, CA / Mullaghmore Head, Ireland / Belharra, France / La Vaca, Spain / San Borondon, Canary Islands and other locations. 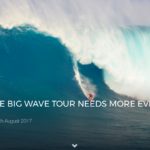 This will be a very exciting and busy season with the WSL Big Wave Tour on tap to deliver three more major tour stops on this year’s tour which will include, JAWS, Mavericks, and Nazare. Currently leading the helm after taking 1st in the WSL Puerto Escondido Challenge, is 24-year-old young gun Kai Lenny from Hawaii who is on a mission to win his first ever WSL Big Wave World Title. Then we have The WSL Big Wave Awards now going on their 17th season of acknowledging the achievements of the world’s finest surfers in the biggest waves, anywhere in the world. You can see all the latest photo and video entries on their FB page and website. Special thanks, to Bill Sharp, Gary Linden , Rodney ‘Handsome Bugga’ Kilborn and their entire staff for everything they have done for our sport in the past 20 years. 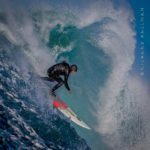 The Nelscott Reef Pro/AM will be hosting its 12th PNW season of grassroots competitive big wave surfing in Lincoln City, Oregon. Thanks to Adam Wagner for all his many years of dedication and hard work to ensure that there is an event every season. The best of the best local surfers in the area and a list of top named professional surfers from around the globe will be competing for the PNW Title and as always, you can rest assured there will be plenty of action and high drama when this event goes down. Next up is The Women’s Waimea Bay Championship, held in honor of Kuhina Nui Ka’ahumanu, will run at Waimea Bay. The first ever women’s competition held at The Bay will enjoy a waiting period from October 1 through November 21. 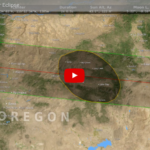 Eric Akiskalian will be heading to Nazare, Portugal on October 7th where he will be waiting for the first major swell of the season with a handful of professional big wave surfers from around the globe. 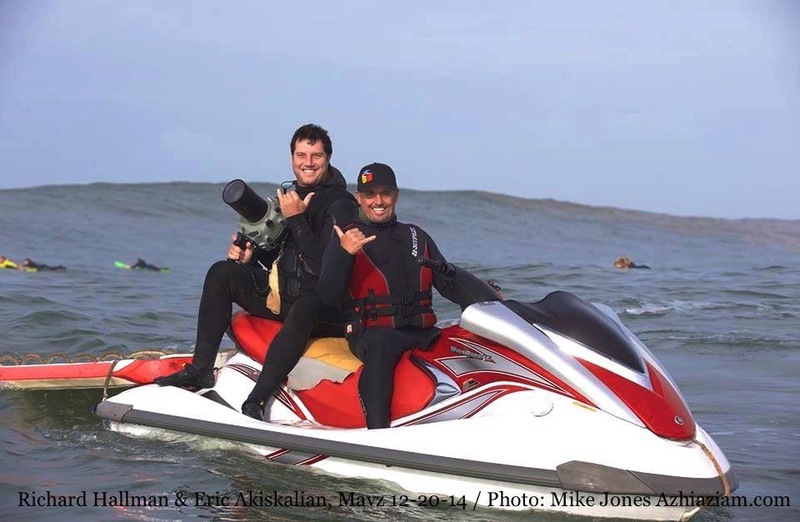 Eric Akiskalian, Live From The Channel Correspondent and Towsurfer.com Promoter doing what he does best, Keeping The Dream Alive! An Open Letter To Robbie Maddison – PLEASE STOP!! !